One of several horror films released at the height of the slasher movie craze of the late 1970s and early 1980s, The Boogey Man is an effective mash-up of supernatural cinema’s greatest hits that has developed a strong cult following. Director and co-writer Ulli Lommel was born into a show business family, and began his career as an actor in the German film industry in the 1960s. Striking up a relationship with the celebrated filmmaker Rainer Werner Fassbinder, Lommel went on to collaborate with him on over twenty projects. Proud to announce for the first time on Cd and a great iconic score that is music composed and performed by Tim Krog. 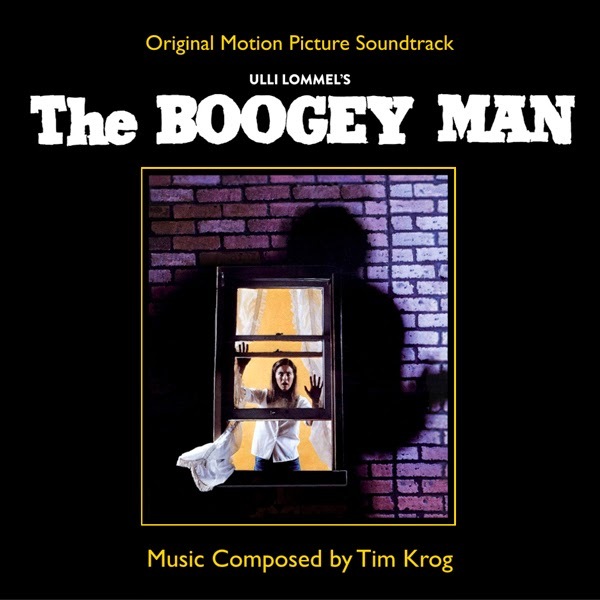 From our label, Howlin' Wolf Records... we bring you the score to 1980's cult classic "THE BOOGEY MAN"!